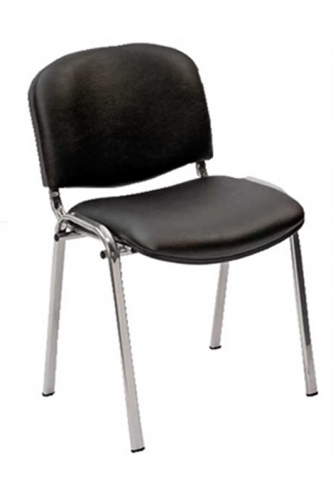 This operator chair meets the needs of economical office applications. Easy to use. Features a modern mid back design with deep foam cushioning, lumbar support. Search on line using code 'CH0710' : if you find it cheaper call us! Supplied flatpacked, some easy self assembly required. 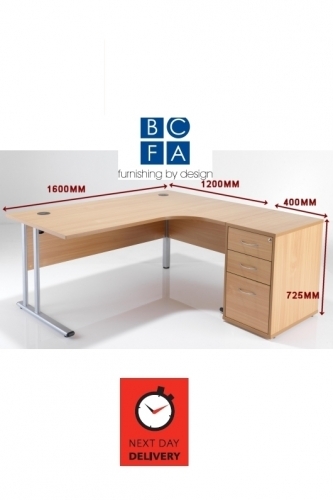 Also available to order in any combination of fabrics and finishes to suit your specification. Where indicated throughout our website you now have the option of an unlimited choice of fabrics.